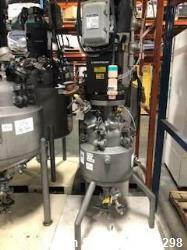 Used- Hastelloy 50 Gallon Reactor. 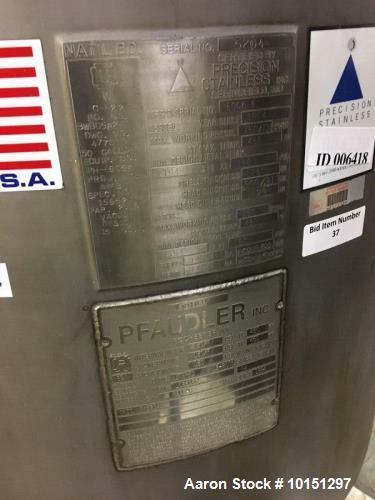 Manufacturer: Precision Stainless Inc. National Board # 5204, Serial # 6906-6. 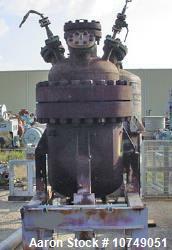 Year 1994. 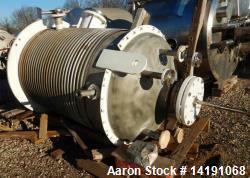 Internal pressure 150/FV at 450 degree F. Jacket pressure 150 psi at 450 degree F. Top mounted agitator. 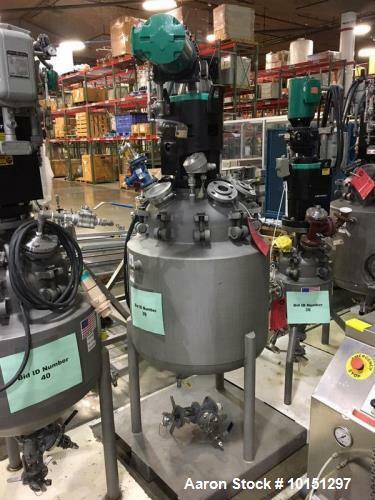 Mounted on stainless steel legs. 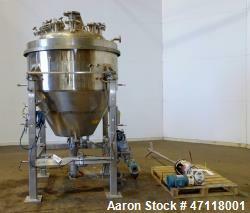 Used- 350 Gallon Hastelloy C276 Brighton Reactor.